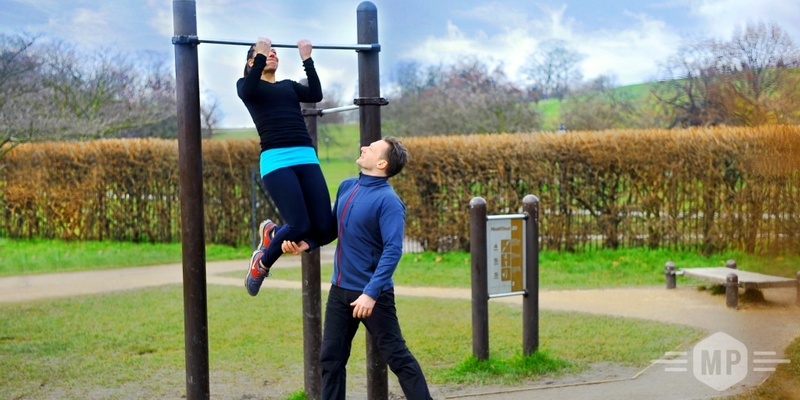 We are the best mobile personal trainer service available in Battersea Park. From the steps of the Peace Pagoda to the outdoor gym, enjoy this stunning 200-acre park and get super fit. With the sun rising over the river Thames, an early morning session in this park is a great start to the day. Choose a single location for your session, or have your trainer take you around the park. Our sessions can combine HIIT, boxing, pilates, yoga, kettlebells, resistance bands, circuits and many other elements. We keep the training fresh and effective. Read more about what’s on offer during our personal training sessions.